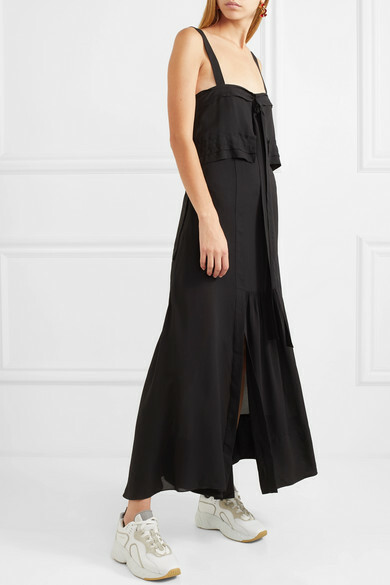 3.1 Phillip Lim's silk maxi is perfect for those who love really effortless dresses, especially fashion minimalists who are drawn to cut and execution over color and pattern. 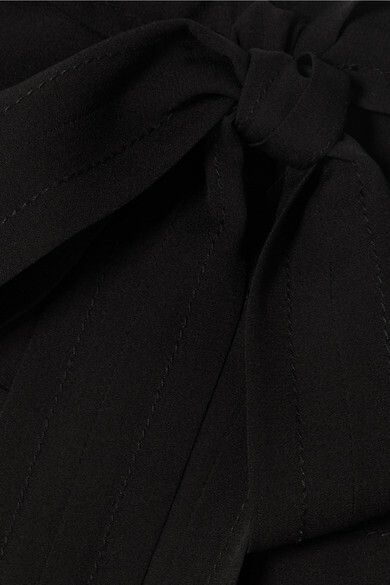 It's designed for a slightly loose fit, and the ties and pleats give it a breezy feel. Pair yours with sneakers and a shoulder bag for relaxed weekends in the city. Shown here with: Gu_de Shoulder bag, Acne Studios Sneakers.